Misc Winx Club. Misc Winx Club Pictures. Wallpaper and background images in the Winx Club club tagged: winx club misc pictures. I want to be like bloom! Cool pic I posted one of Bloom and Sky. 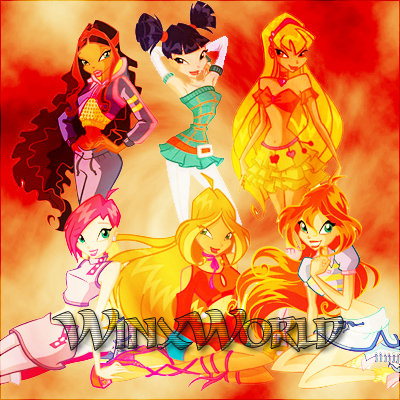 I like the winx but wheres roxy!?!??!! something weird about tecna and musa THEY ARE NOT WEARING THEIR PAJAMAS!